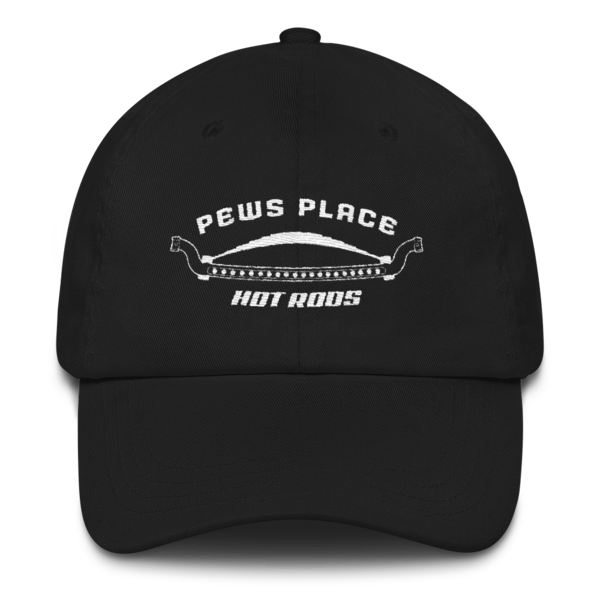 The year has begun with a new site for Pewsplace and a different approach for presenting my love of the Hot Rods of past and present with a few ideas of where our hobby is going in the future. The site is still “work in progress” and has already been hacked once. We will continue to improve our presentation format. My son is the genius when it comes to computers so he will help me until we get it right for everyone. We have added some google ads to help defray the cost of the site but they shouldn’t be a distraction. If they are let me know. 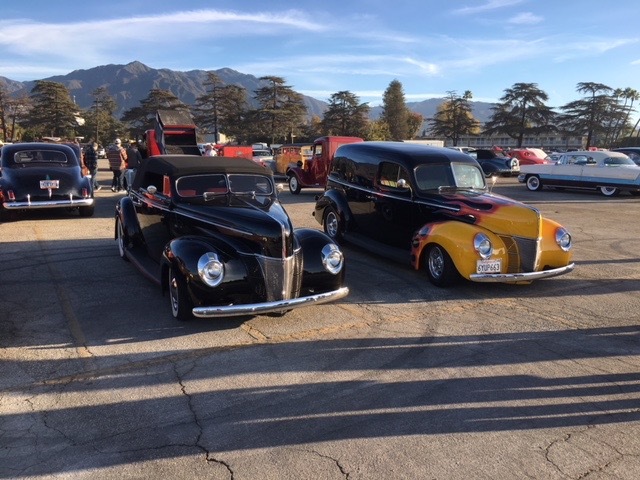 We are getting ready for the GNRS which is at the end of the month and is always a wonderful event for anyone loving car shows and especially roadsters. I have not been in touch with anyone who is entering a contender but I know there are at least 10-12 entries so far. Our group would like to see the traditional roadster win again, but that trend may be over. We will just have to wait and see. 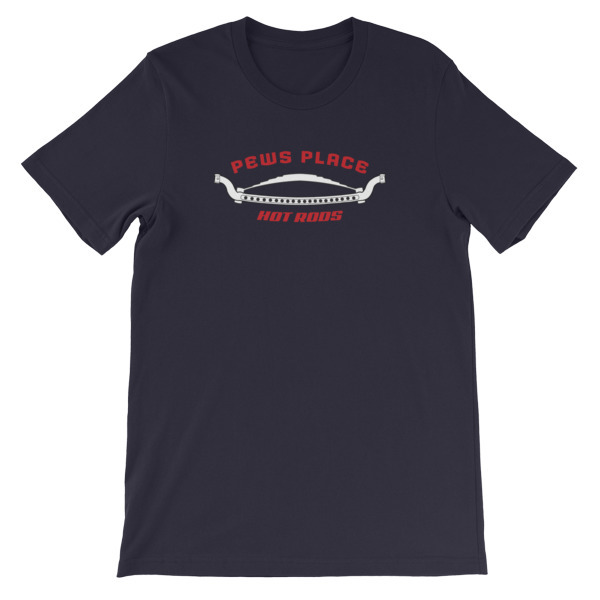 Perhaps there could be a new trend out there that will be introduced this year. 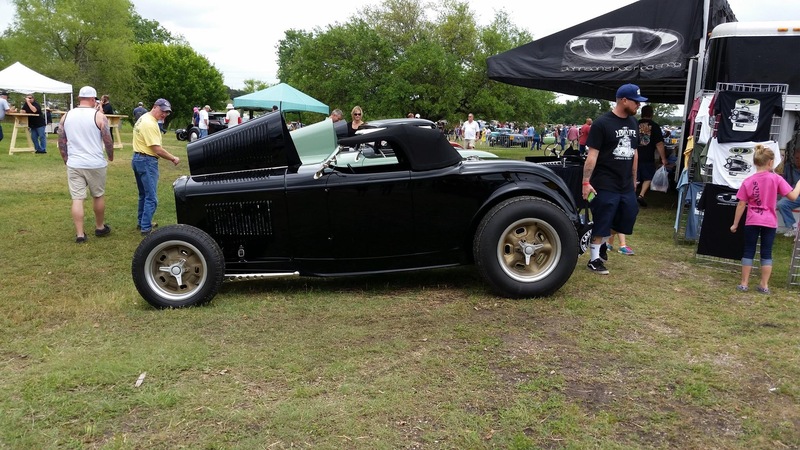 I know solid axles, quick changes, along with custom paint and interiors make up most roadsters in the show but look for something different this year. Customers who have the financial resources to commission this masterpieces, just might want something a little different.The creative minds of the various builders can usually present something new if they have the budget to proceed. I am a fan of something new rather than the same old style every year. Traditional rods built with custom features are what I like the most. Great details are a must to be competitive but creativity adds to the final decision of the judges. We will see in a few weeks what the creative builders present for their customers. 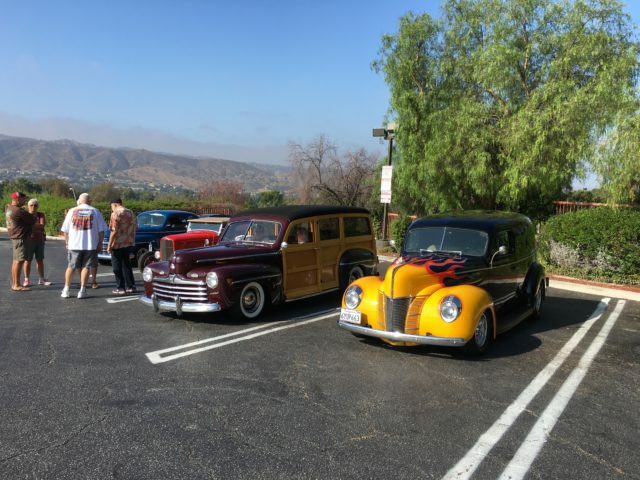 Don’t miss this great exhibit of roadsters, customs and modified vehicles. I have been away from the keyboard for several weeks due to a health issue that keeps me from using my hands. I am on the mend and hopefully cured of the disease. 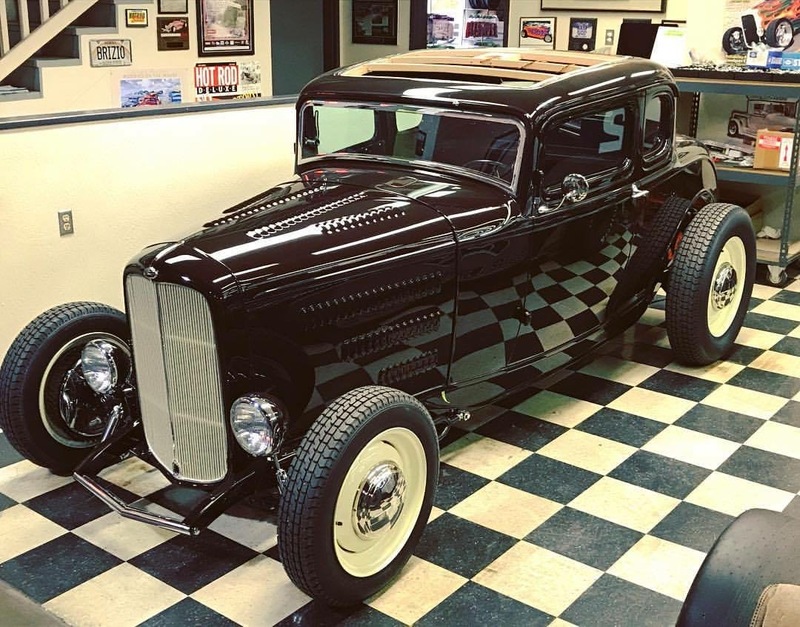 Let’s all have a memorable 2018, continued good health, a positive outlook on life and our love of the Hot Rod! JHRS builds some of the most remarkable Deuces being built today. 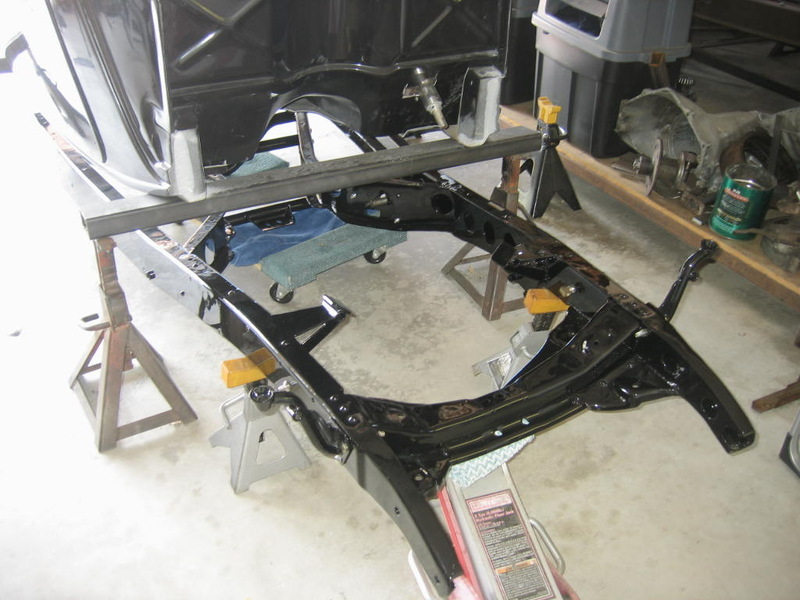 Alan and his staff build high end roadsters, coupes and sedans with very innovative designs. May we see more in 2018. 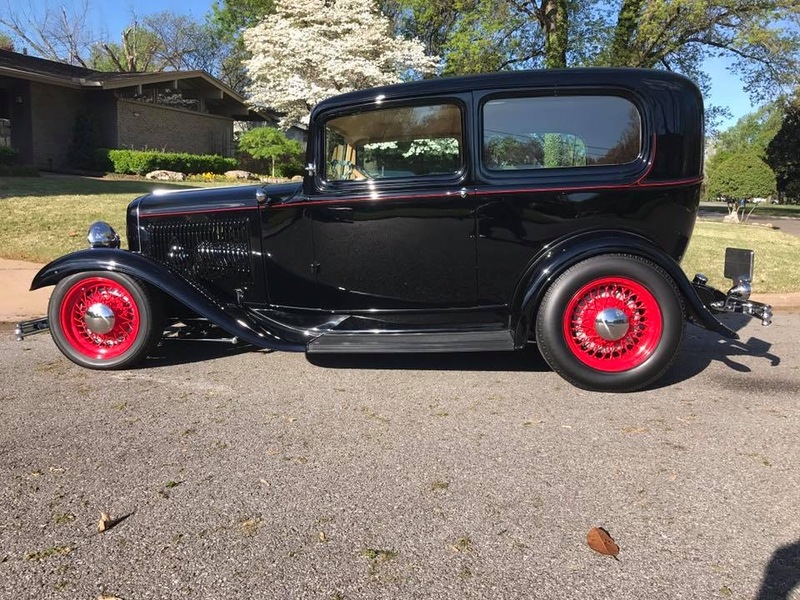 The basic Deuce sedan with the proper stance will always be in style. 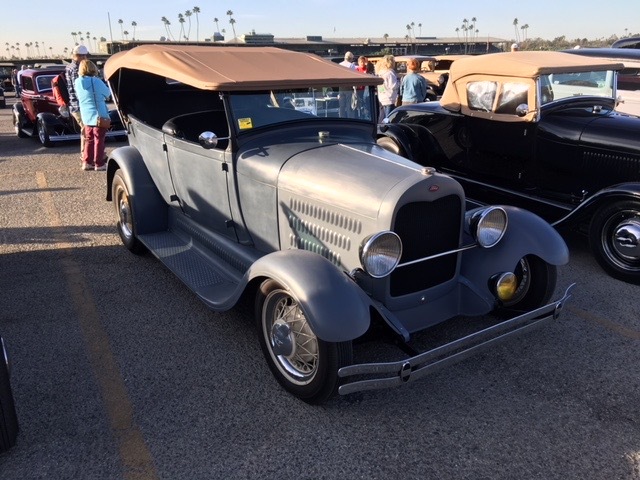 Dave and I attended the Horseless Carriage Show this year and was amazed at the turnout of this Pete Eastwood show which has been produced for 67 years. The 28 tub really had the look for my taste. Despite the fires we have been through recently, our Back Road Boys will continue with their trips to some new areas of our beautiful area. 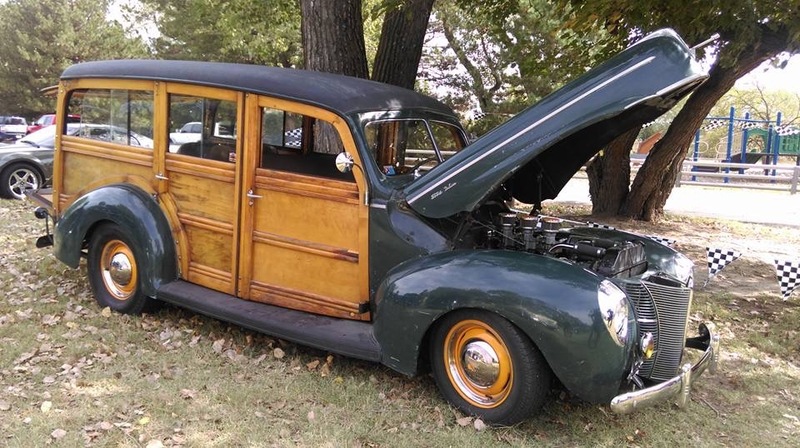 I still love the 1940-48 Ford Woodies and Tim Bedford built this one a few years back in my favorite color Cloud Mist Gray. We will be offering some wearables this year after finding a company to handle the shipping and payment process for us. Stay Tooned. 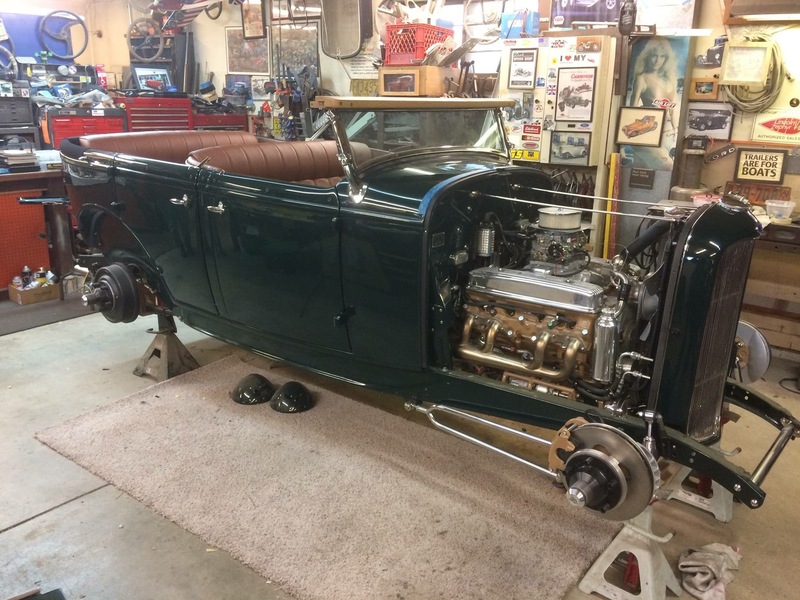 Imagine finding a Deuce Phaeton like this one waiting for your build. I wonder what the acquisition price was? 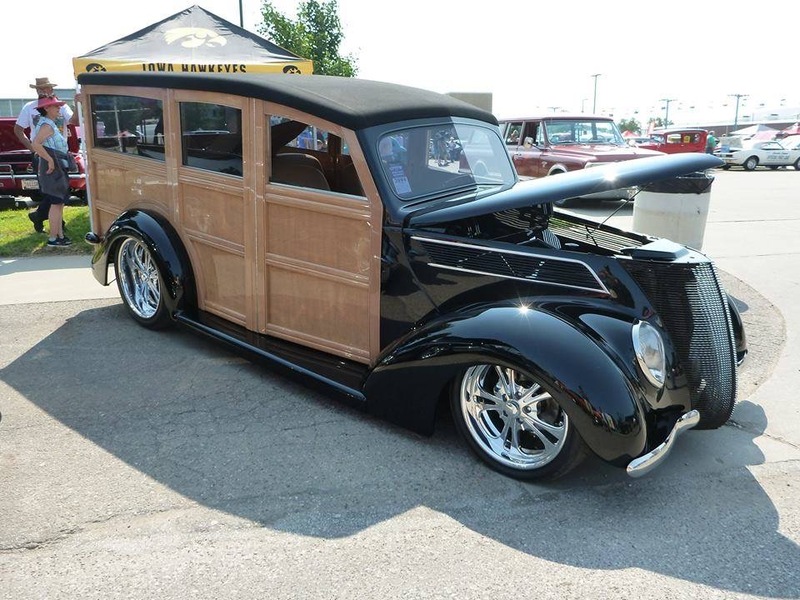 The 37 Woodie with 40 wood really looks good. This is not Curvy. Here is another style with 40 wood. 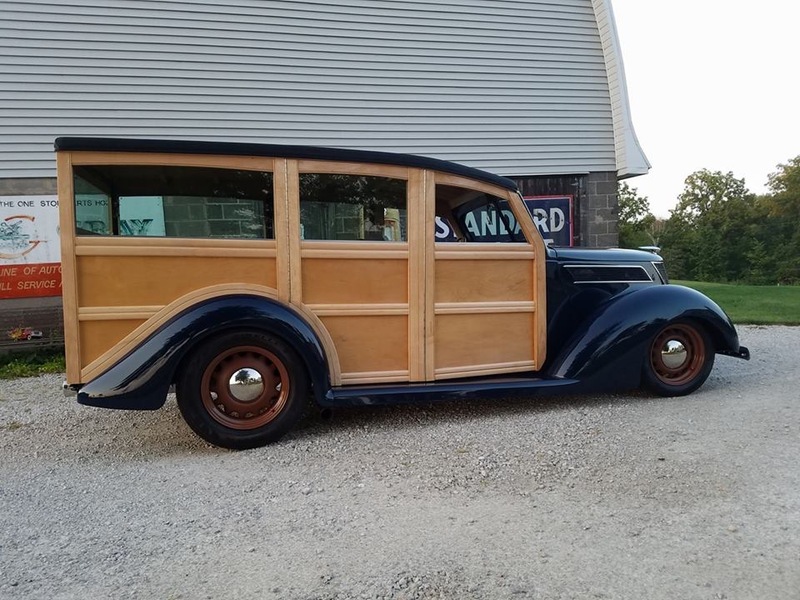 The 37 sure looks good when done as a Woodie. 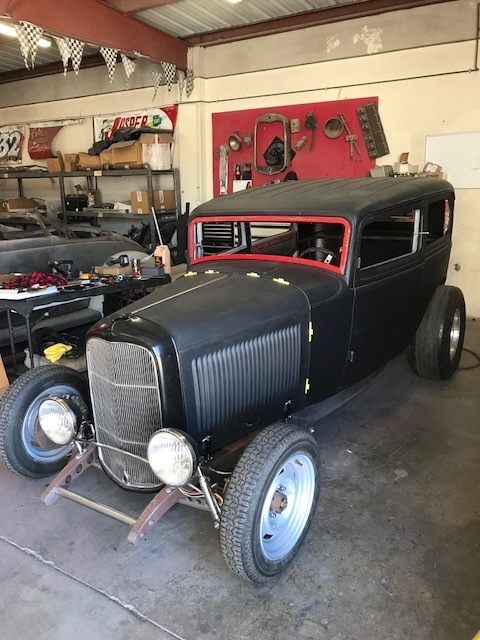 Helping a friend of mine with a 33 project he purchased from me. He will be using a Rat’s Glass body. 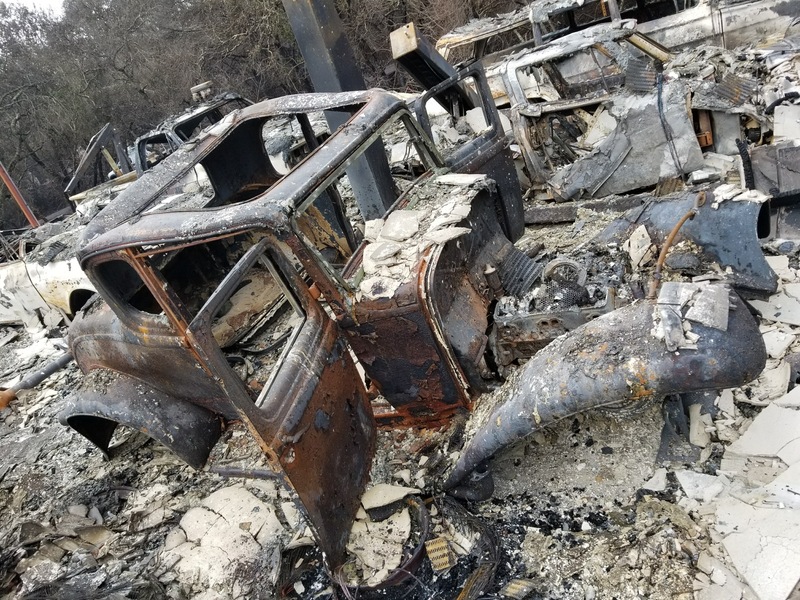 Northern California fires have destroyed some nice Hot Rods like this 5-window. 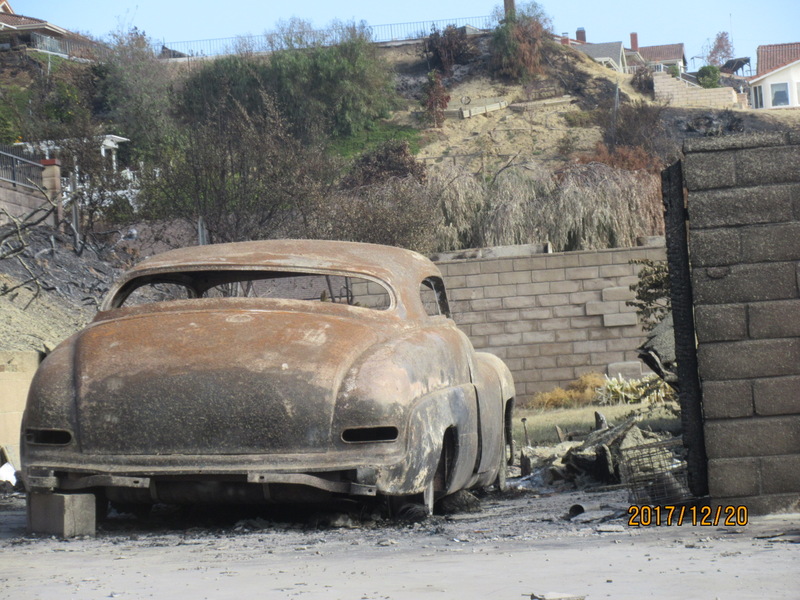 Fires in the LA area near us have burned some nice Customs like this Mercury. 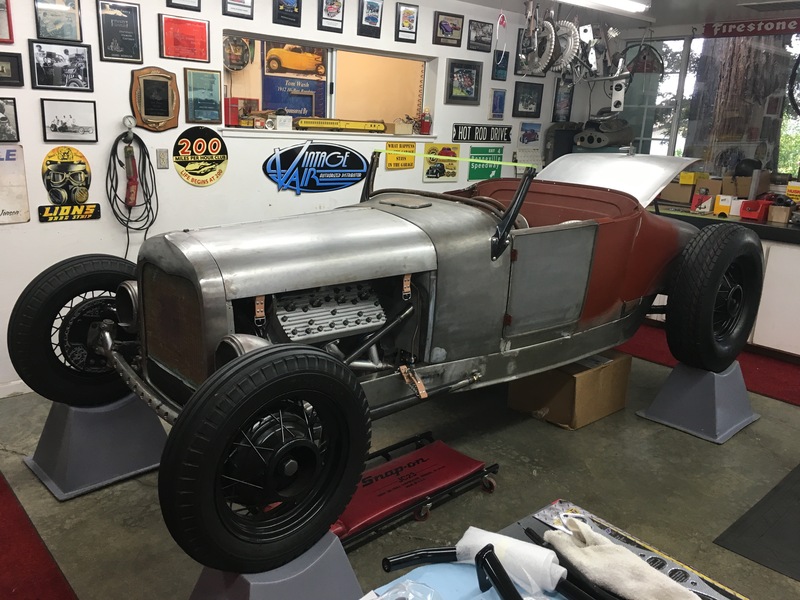 This Phaeton is coming along nicely and should be on the road this year. Remember 2018 is the year for the Phaeton comeback. This 40 Woodie has the patina wood and the flat motor for some fun times in 2018. Tom and Justin are building a T for the TROG this year. Lots of trick stuff on this one. 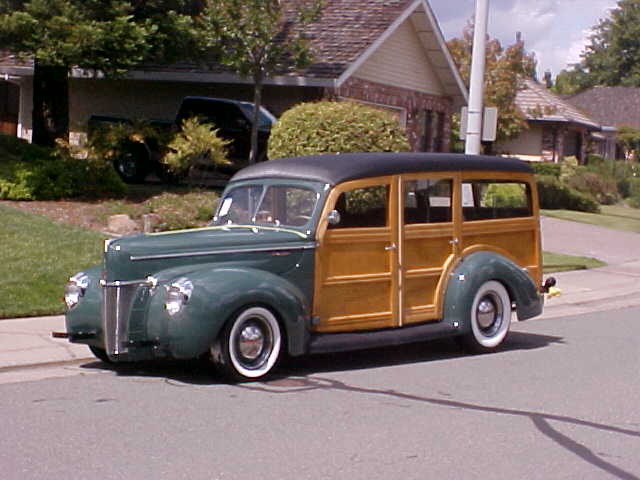 I like sedans so watch for some build photos and if you are building one send me some photos and details. 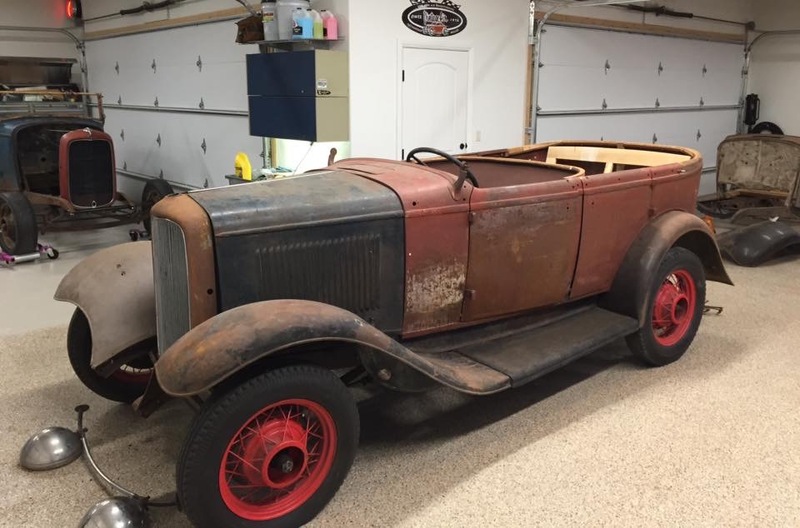 Roy will be bringing this beauty to the GNRS this year. 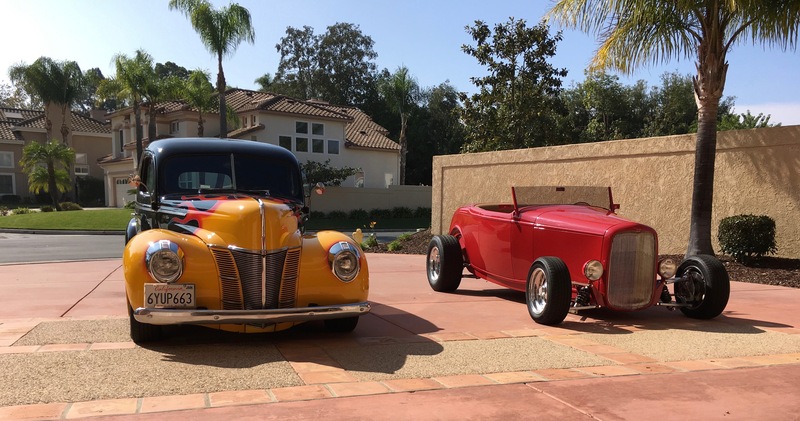 Thanks to Walt Pewsplace is starting the year off with two wonderful Hot Rods that were my dreams in the 80’s. Dreams do come true! Watch for some blogs on Poppy and Pepe updates during 2018.